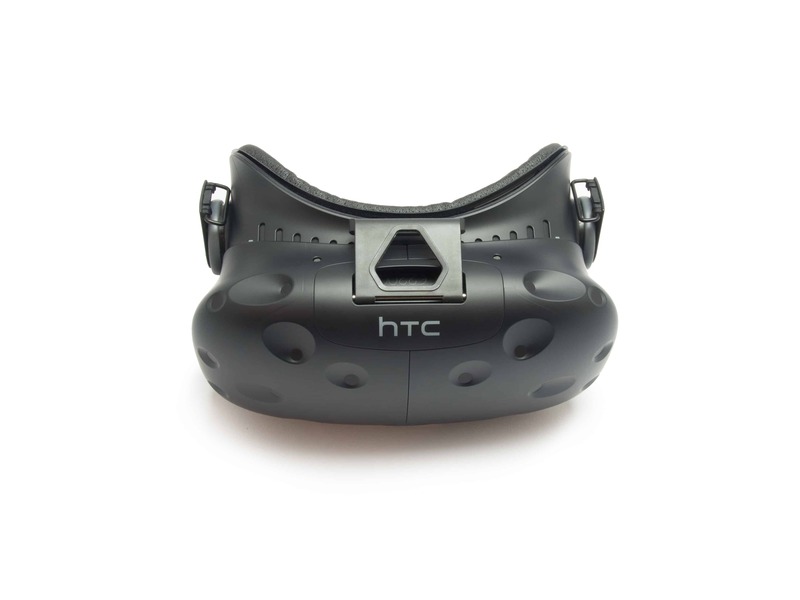 This high-quality PU leather foam replacement for the HTC Vive takes you closer to the action without compromising comfort. The 6mm foam replacement is the thinnest we currently offer and has the benefit of bringing your eyes closer to the lenses, thereby giving the effect of an increased field of view. 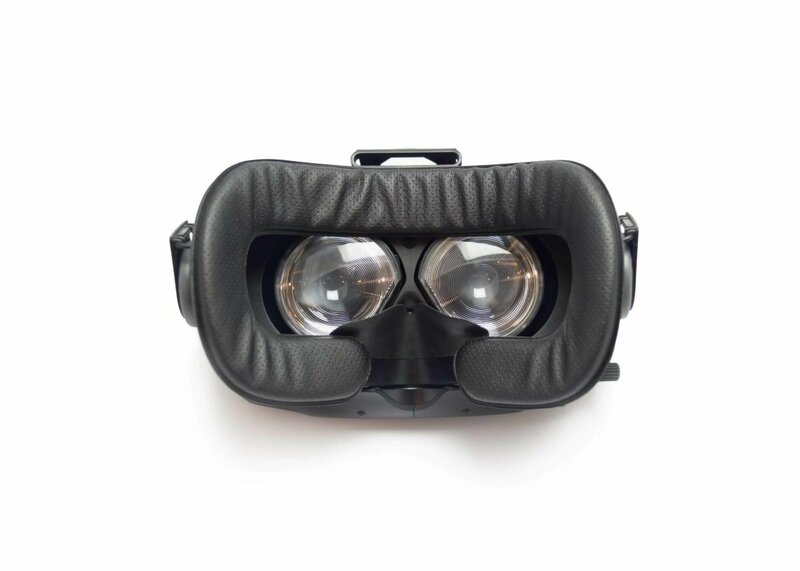 Most users love this because it can make virtual reality sessions feel more immersive. The durable PU leather on the foam replacement is extremely easy to clean with antibacterial wipes. It also feels soft and smooth against your skin and is the perfect companion for all types of VR experiences! 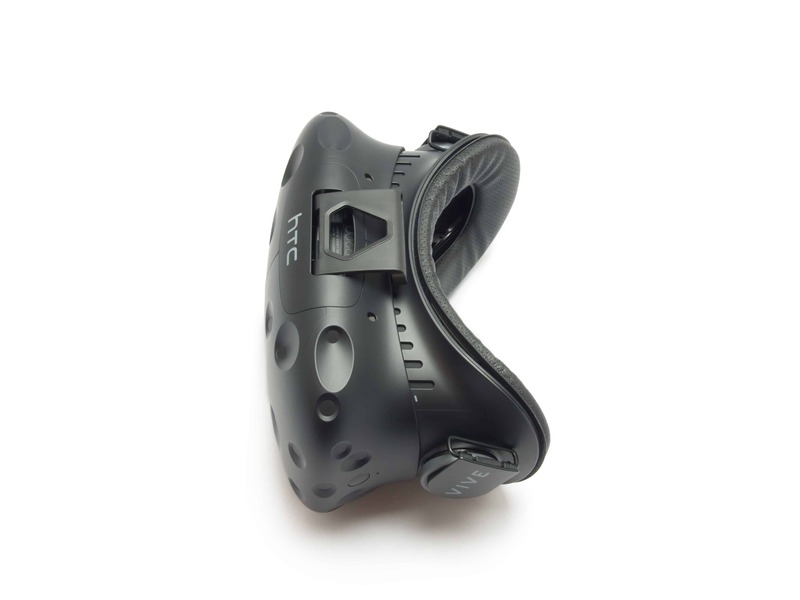 Try our HTC Vive Foam Replacement! What is the difference between the 14mm and 6mm foam replacements? The 14mm foam offers a similar experience to the original in terms of how far away from the lenses your eyes are positioned and field of view. 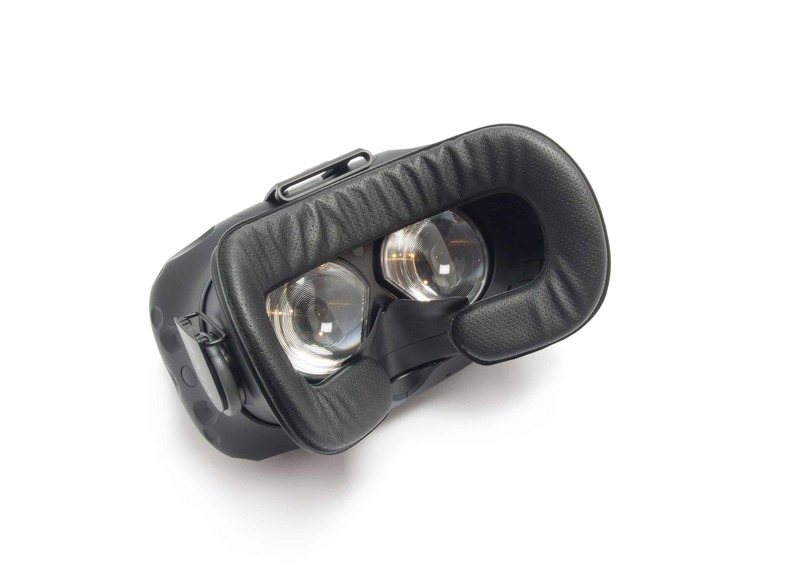 The 6mm foam brings your eyes closer to the lenses for an improved field of view. Can I wear my glasses with these? Yes! These are the recommended foam replacements if you have glasses. Will these work with the Vive Pro? No, although they can be attached the fit will be much smaller and not very comfortable. How do I clean the Foam Replacements? Care Instructions: The PU Leather Foam Replacements can be wiped clean with antibacterial wipes. We recommend an alcohol-free version that's safe for sensitive skin.